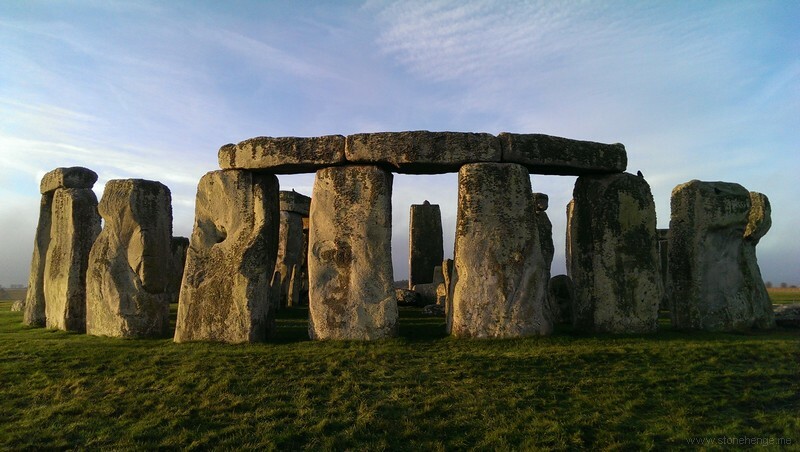 www.Sarsen.org: Threat to free access to Stonehenge?
" or whether properties might have to be rented out or even sold to other bodies, such as local authorities, and indeed whether such a fate might possibly apply to Stonehenge itself." Why would they be sold Tim? Ownership of most of the monuments remains in the hands of the Government. English Heritage's role is not yet set via a statutory instrument so they are presently temporary custodians until 2022/23 (though everyone involved will be hoping that it becomes permanent).